As Chief Financial Officer for Schuchart, Christian is a CPA and a Certified Construction Industry Financial Professional with more than 10 years of accounting experience in the US and the UK. 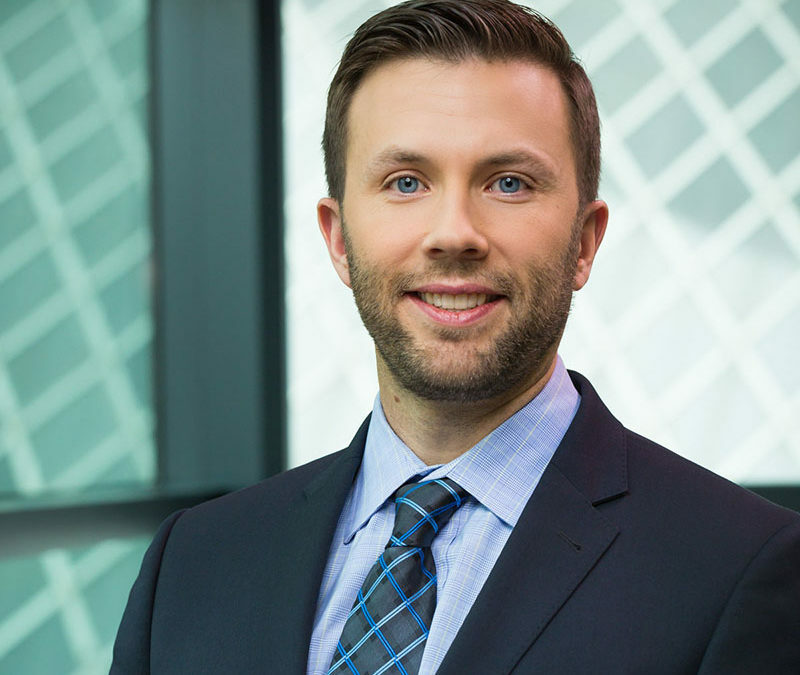 With degrees in Economics and Accounting from Western Washington University, he has experience with private and public accounting, auditing, and sustainability services. He envisions how Schuchart can do things smarter and more productively and then implements them.